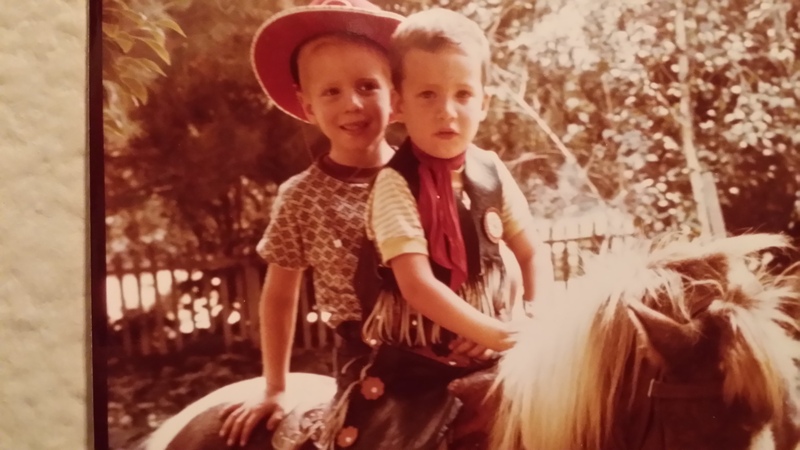 As a young boy, I grew up around animals. 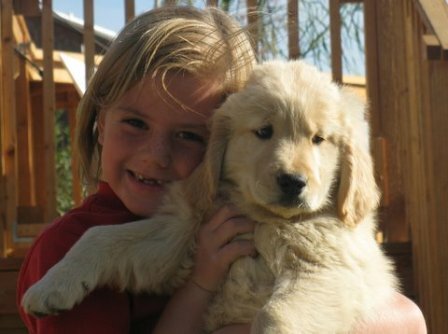 Like most boys, I loved dogs. Over the years we had many different breeds. My favorite by far was the golden retriever! I was impressed with their loyalty, athletic ability, happy-go lucky personality, and stunning good looks. My brother and I each had our own AKC registered golden. 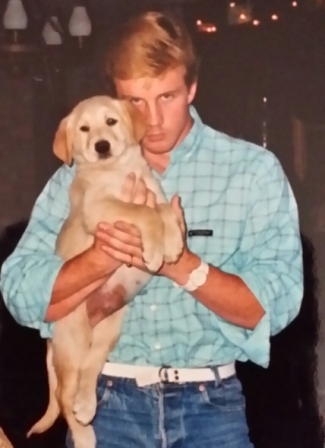 We bred them producing our first litter of puppies over 30 years ago! I have been hooked on the breed ever since. Years later I worked as a veterinary technician at a local animal hospital. 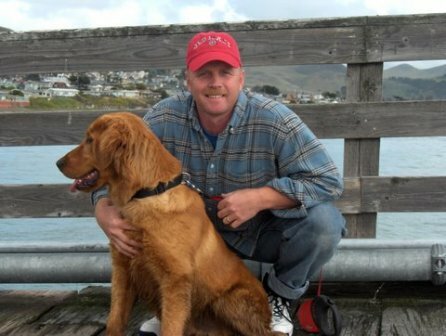 I again had experience with many breeds of dogs, but was always partial to the sporting breeds, especially the golden retriever! Now with a family of my own, I enjoy seeing my own children enjoy some of the same experiences I had with this wonderful breed. 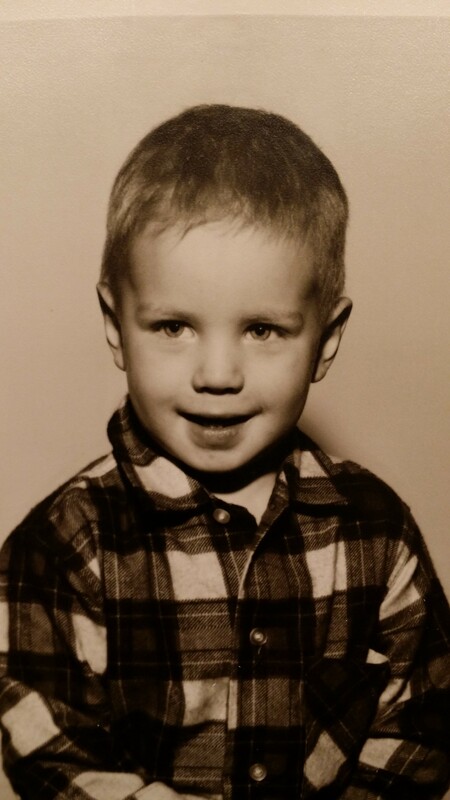 Me at 3 years old. 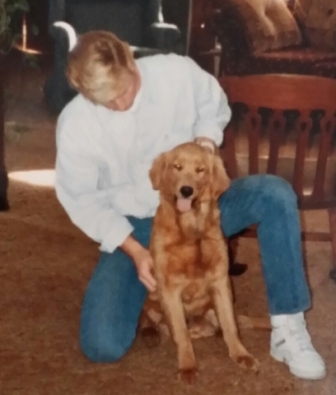 Here I am as a teenager with my goldens! Look at all that hair….not on the dog, me! 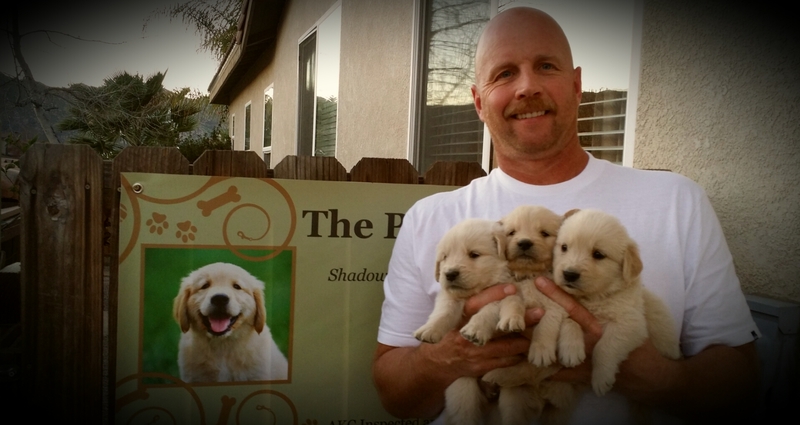 Here I am thirty years later, minus the hair….still hanging out with golden retrievers!